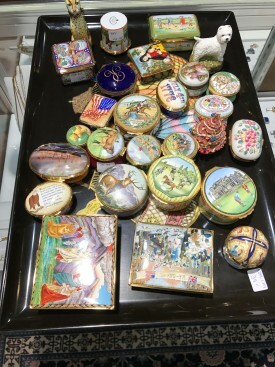 Categories: Fashion Accessories, Newly Arrived. Tags: boxes, Limoge boxes. 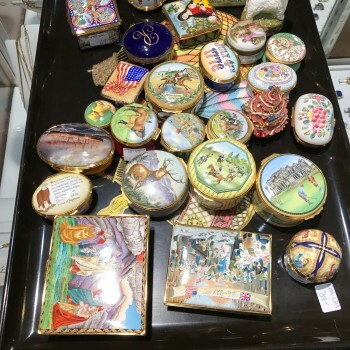 Many different Limoges boxes hand painted in all shapes and sizes.